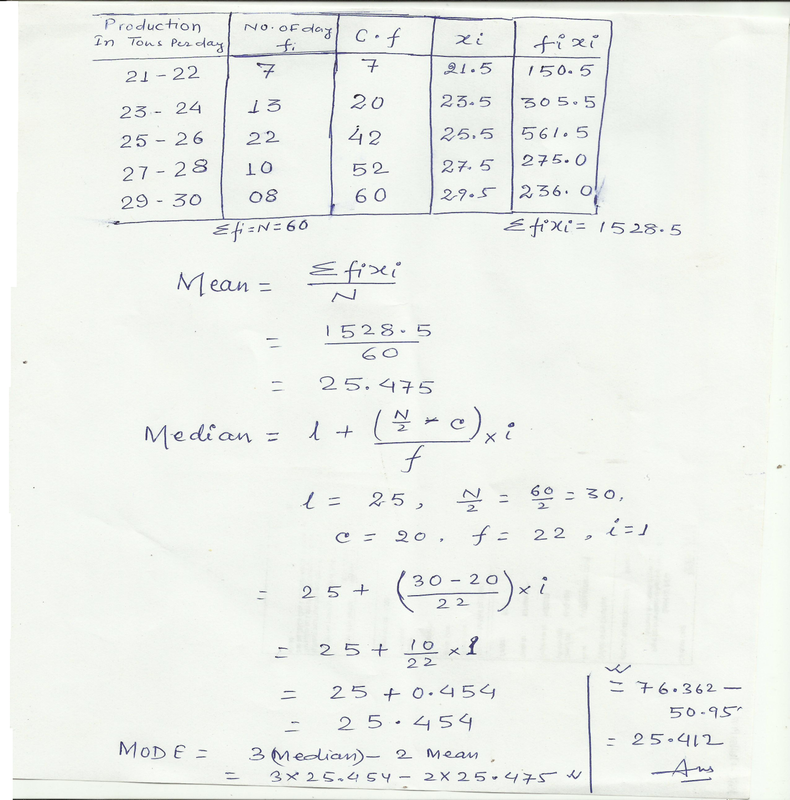 Welcome to IGNOU MS-08 Solved Assignment 2015 download section of myignou.in. Here you will be able to download IGNOU MS-08 (Quantitative Analysis for Managerial Applications) Solved Assignment for January 2015 session for free exclusively on this website. To get other solved assignments like our facebook page. Note : Attempt all the questions and submit this assignment on or before 30th April, 2015 to the coordinator of your study centre. Share "IGNOU MS-08 Solved Assignment 2015"
Share this page (IGNOU MS-08 Solved Assignment 2015) to let others know about it! MS 02 assignment uploaded by you was incomplete. Question 3 answer was not showing in downloaded file. Could u plz update the same. Sorry Arti I don't have the answer for Q3, you will have to manage that yourself.